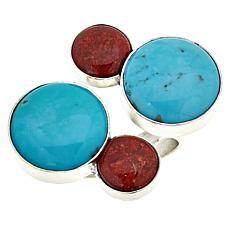 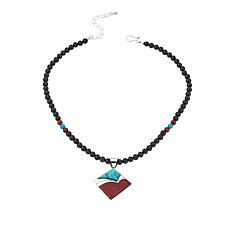 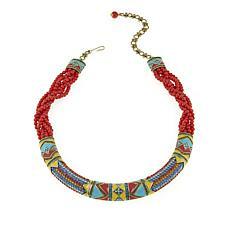 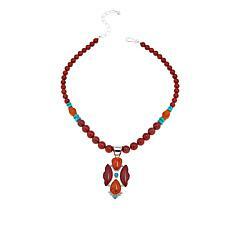 Exotic turquoise and red Mediterranean coral combine to dazzle in coral turquoise jewelry. 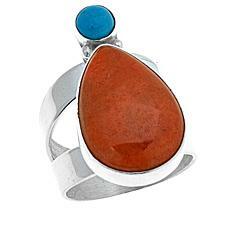 Indigenous Navajo and Zuni tribes have crafted turquoise coral jewelry for nearly 100 years. 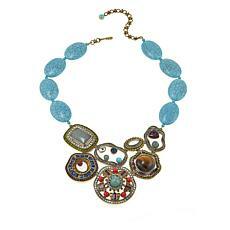 Now, leading jewelry designers like Colleen Lopez and Jay King continue the artisan tradition for HSN. 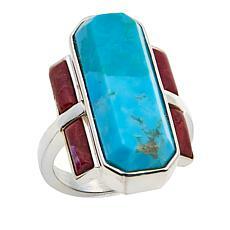 The Native American people of the Southwest used coral turquoise to craft head-turning rings, earrings, pendants, and bracelets. 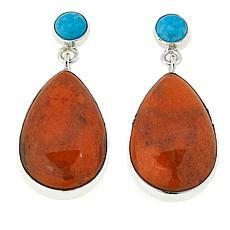 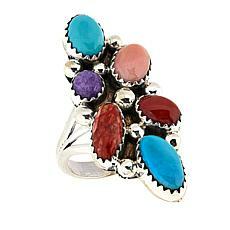 All these different types of coral turquoise jewelry can be found at HSN today. 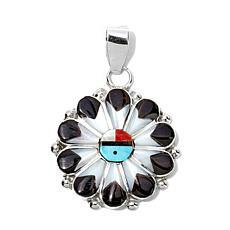 Many of HSN's coral turquoise jewelry pieces take their cues from Southwestern design trends, using large stones and sterling silver settings. 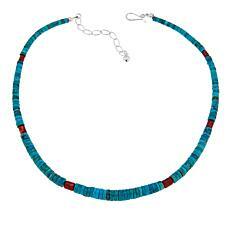 Large, elaborate jewelry was considered a sign of great wealth among the Native American tribes of the Southwest. 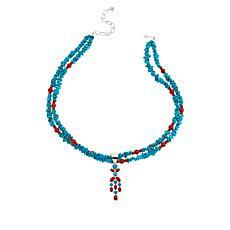 Not much has changed, with anyone wearing this coral turquoise jewelry set to become the envy of their social circle. 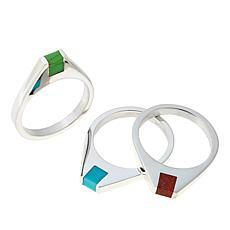 You don't need to have great wealth to own these pieces, though. 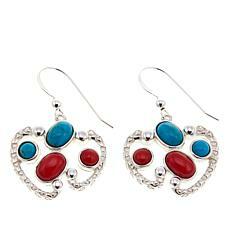 HSN's coral turquoise jewelry is competitively priced and the shipping cost is waived for all coral turquoise jewelry purchases. 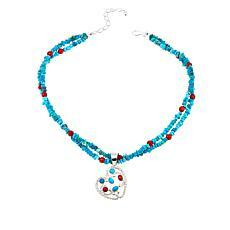 If you'd rather not pay up front, take advantage of FlexPay, HSN's budget-friendly installment payment plan.